Not much of a picture, but the best I could do under the circumstances (fog and on Christmas.) This is somewhat analogous to Eugene in 2009–not much of a year, but we did the best we could. We started the year with a terrible real estate market, with inventories close to 2 years. Fear and gloom were palpable with record unemployment and the greatest recession in many of our lifetimes. While not spectacular, 2009 ended up better. Housing inventory shrank drastically, to around 6 months, and we even had a bit of a seller’s market in some areas. Distressed sales, namely foreclosures and short sales, were prevalent. Record low interest and the first time buyer’s tax credit helped pull us out of the slump. 1) Housing prices will trend up slightly. Median price in Eugene will hover around 200K. 2) Interest will remain low for the first half of 2010, and be in the sixes by year’s end. 3) Unemployment will decrease to 8-9 %. 4) Distressed property sales will continue to play a major role in our housing market, with probably 1 in 10 sales in this category. 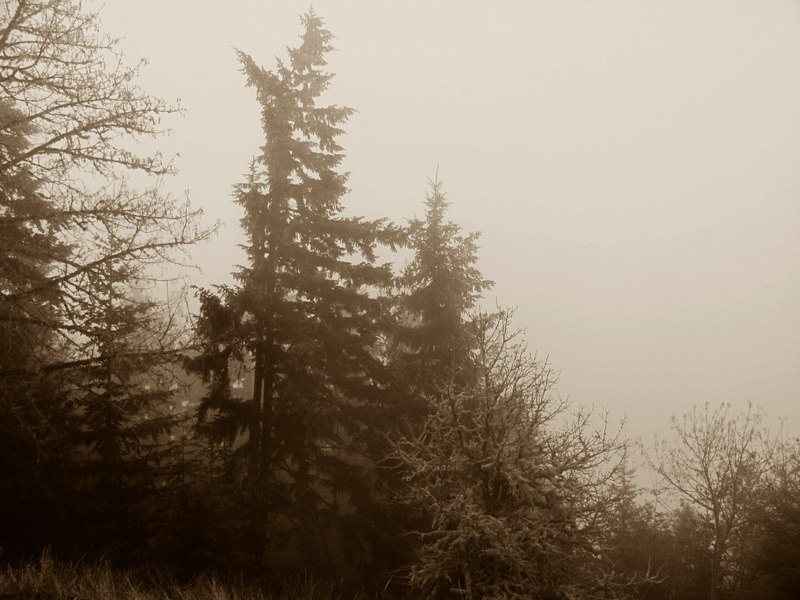 2009 Christmas was Foggy in Eugene Springfield. This entry was posted in Loans/Financing/Credit, Real Estate, Uncategorized and tagged 2009 summary, 2010 forecast, Craig Tomlinson, eugene oregon, Eugene Real Estate, Eugene Real Estate Blog, Lane County Real Estate, Oregon Real Estate, Oregon Real Estate Blog, Real Estate Blog, Real Estate Information, Real Estate News, Real Estate Resource, Springfield Real Estate. Bookmark the permalink.